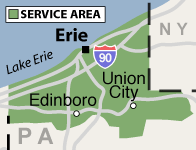 If you live in Erie, North East, Edinboro, Corry, Waterford and are worried that you may be suffering from high levels of radon gas, please don't hesitate to call us today! Get A FREE Mitigation Quote! If it's discovered that the radon levels are above the recommended levels, our specialists can work with you to customize a radon mitigation system that will effectively address your issue. Don't wait to make your home a healthier, safer place to live! 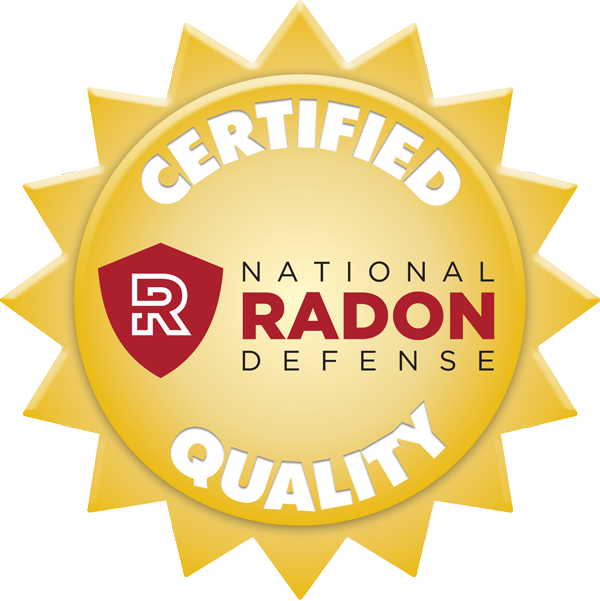 Call 1-855-236-7077 or contact us online today to schedule a radon test or receive a free radon mitigation system quote in Girard, Union City, Fairview, Albion, Lake City, McKean or nearby!